We provide enterprise-caliber technology consulting services as part of ongoing support for information technology infrastructures and data centres. Our project management and technology support expertise, coupled with best practices and methodologies, ensure that IDS Systems delivers seamless, customized, and comprehensive IT services. We provide a single point of contact for problem reporting. 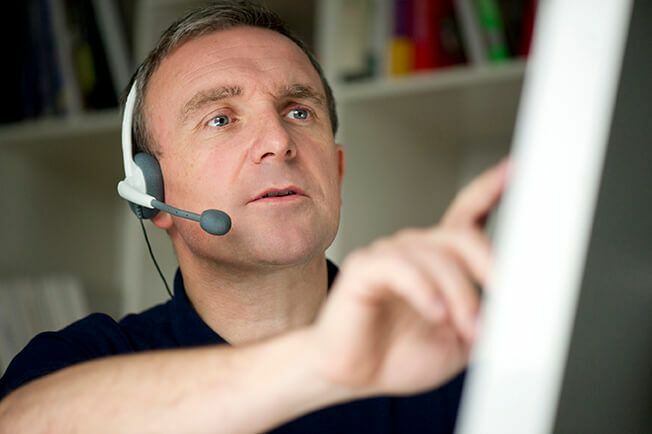 We also offer remote support and front-line problem determination and identification. We can also arrange for easy software support through a product application vendor if desired. Enhance AIS with 24/7 Critical Systems Support Offerings. Critical Systems Support targets high-value systems and applications, providing skilled on-demand engineering to maintain complex multi-vendor environments for our clients, including public sector IT organizations. Leveraging our expertise to proactively offer solutions and opportunities in support of your organization’s strategic goals and mandates. IDS offers other baseline services such as Project Management, Turnkey Project Delivery and Solution Implementation. We also assist clients in meeting regulatory and government requirements. Our mandate is to support business requirements with technology solutions that are effective, practical and financially sound, even in the most challenging environments.